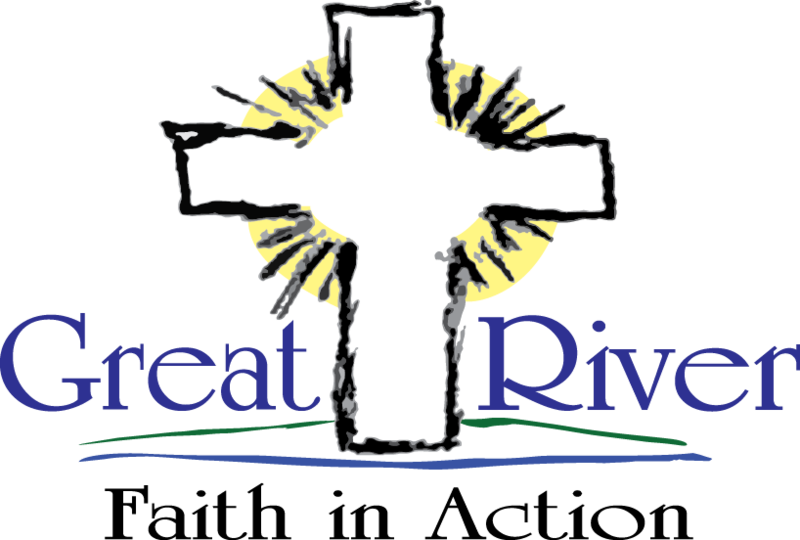 Great River Faith in Action’s volunteers provide transportation rides to seniors 60 years of age and older to places such as the doctor office and grocery store. 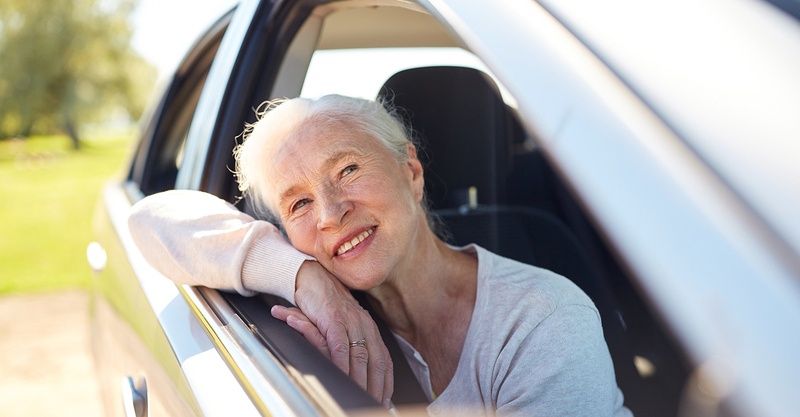 These rides allow seniors to maintain their independence. Great River Faith in Action is a hands-free provider, which means seniors need to be able to get to, enter, and exit the volunteer’s vehicle under their own strength. Walkers are permitted, but wheelchairs are not. GRFIA provides rides free of charge thanks to our donors. If a senior would like to make a goodwill donation to GRFIA upon receiving a ride, they can do so. All donations are greatly appreciated, and help support this ministry. If you (or someone you know) are in need of transportation services, are 60 years of age or older, and live within our service area, please call our office at 763-263-0274 GRFIA will establish eligibility through a quick intake process, and then work with our approved volunteers to set up a time to provide a ride.